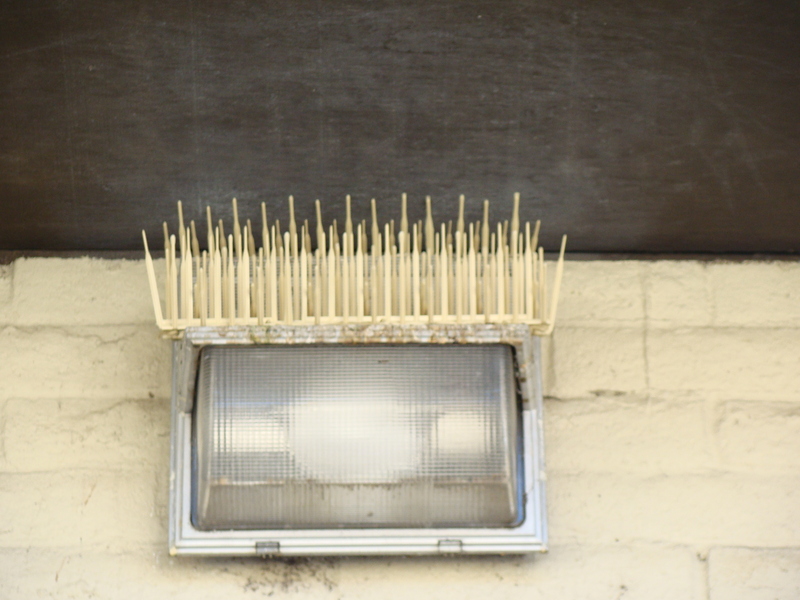 Pigeon spikes are used for residential and commercial use for the prevention of pigeons. Pulmonary infections due to Cryptococcosis may go un-reported. 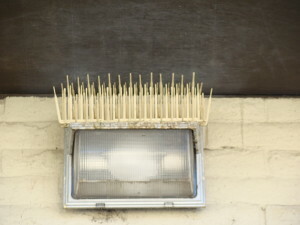 Pest birds cause millions of dollars every year to homes and buildings, from nesting, to feces accumulation. Bird nests in chimneys and ventilation systems not only spreading disease through the system, but can actually block air flow which can have horrible consequences.